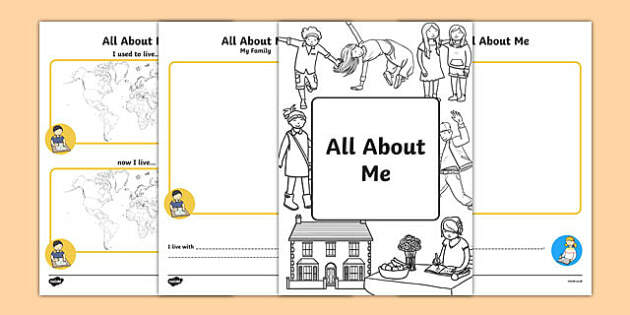 All about me My health passport When I come into hospital this book needs to come with me and it gives staff important information about me My name is: I like to be called: This is a picture of me . 2 This booklet will help people around you to have the best information to help you while you are in hospital. It will help improve communication during hospital visits. 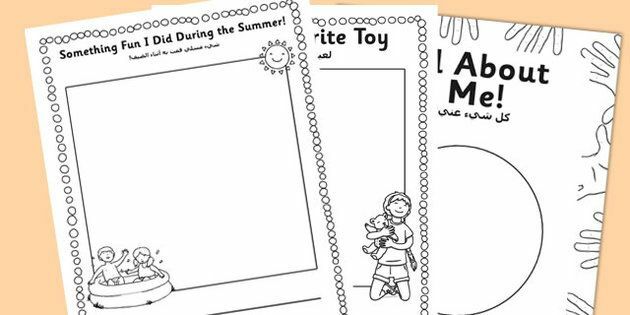 It can be used along with... Show children the cover of this interactive mini-book, and explain that this type of book is called an autobiography. 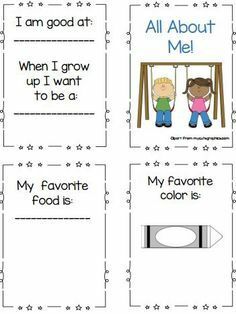 A terrific read-and-write activity. 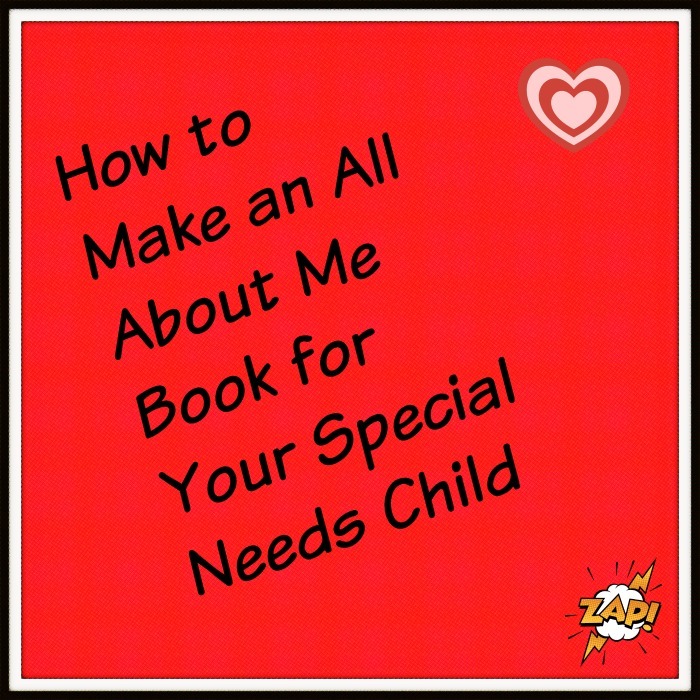 "All About Me" Handbook! A resource to help track your child's progress. This booklet is designed to assist you in learning how to work with your health insurance. If you require further assistance to complete the Wallara �All about me� booklet or if you have any general enquiries regarding NDIS and planning please contact : intake@wallara. All about me! Where do you live? Who is in your family? What pets do you have? Who are your friends? Favourites! What is your favourite� Colour?